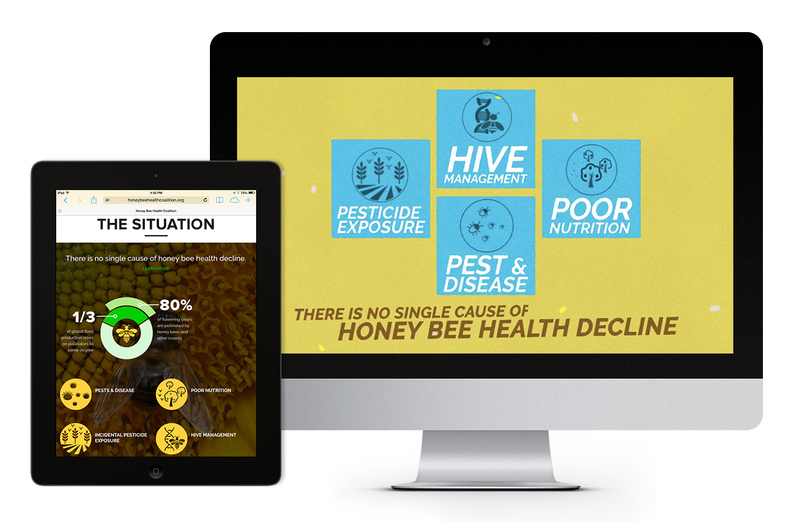 Brand, web design & online movie to save the honeybee. A multi-media outreach campaign to rally diverse support for honey bee health. 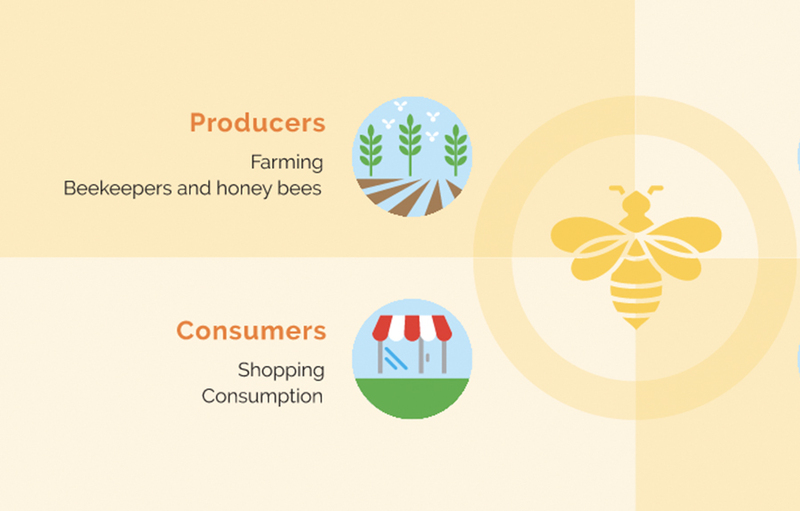 How do you get a wide variety of agricultural-related industries with diverse opinions and ideals to reach consensus on an outreach strategy to improve honey bee health? In collaboration with the Keystone Center and Collaborate Up, we guided the Honey Bee Health Coalition through a series of workshops to build consensus among a diverse group of stakeholders. Provoc then synthesized a marketing and communication plan complete with brand strategy, digital strategy, and a fun animated video. Want more? Check out our work with Smithsonian Global.